T.C.M. 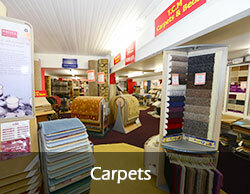 Carpets are a leading supplier of carpets, flooring and beds in South Wales. 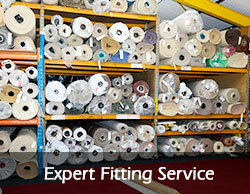 With over 24 years experience in the industry, T.C.M. Carpets supplies and installs only the finest quality flooring at competitive prices and provides a service that is difficult to match. 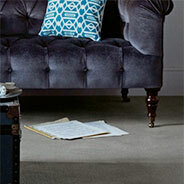 We have showrooms in Abergavenny and Brecon containing many samples of carpets including Brintons, Woodward, Grosvenor, Ulsters, Cavalier, Westex, Abingdon, Cormar, Associated Weavers, Bondsworth and Wool Carpet Company. 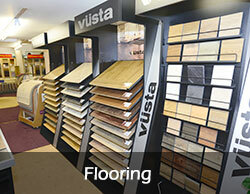 Other flooring we can supply includes Laminates, Vusta LVT (Luxury Vinyl Tile), Engineered Board (wood veneer on marine ply). 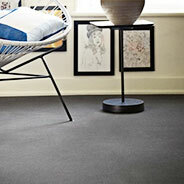 We also have a wide range of vinyls from manufacturers inlcuding Tarkett, Rhinofloor, Leoline and Forbo Nairn. Our showrooms also have a range of quality beds with many others available to order from our brochures. We can supply beds from most of the major manufacturers including Sealy, Silentnight, Rest Assured, Air Sprung, Kozee Sleep, Dreamland, Sweet Dreams, Sleep Sound and Bentley Designs. 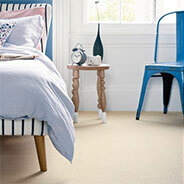 As well as providing your new carpet, we also provide quality underlay to protect and enhance your new flooring. Our expert fitting service can also prepare your floor including screeding where necessary and can also move furniture to enable your flooring to be laid, all at a competitive additional cost.